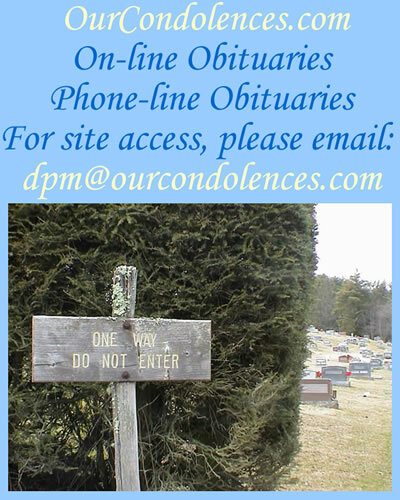 On-line condolences may be sent by entering the complete URL for the funeral home as it appeared in the obituary. Please check your obituary listing for the complete URL. For additional assistance please feel free to send an email.